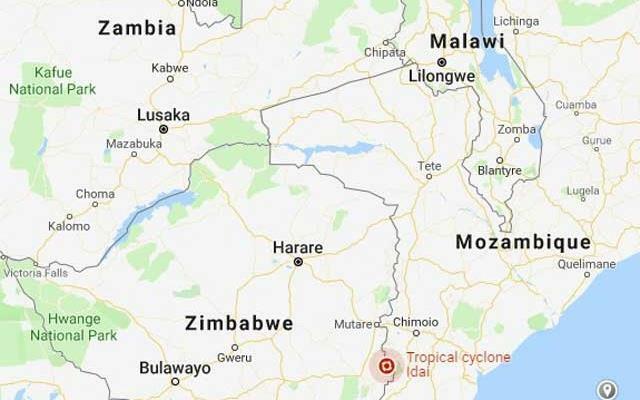 SEVERAL national and international events have been put on ice to allow the mourning of victims of the recent Cyclone Idai which ravaged most parts in Eastern Zimbabwe where it killed more than 300 people. There were a number of activities lined-up in March which include Zero Discrimination Day, International Women’s Day, World Wildlife Day, World Consumer Rights Day, International Happiness Day and World Water Day. Zimbabwe was hit by the tropical cyclone just days after commemorating the International Women’s Day. The cyclone which battered most parts in Chimanimani and Chipinge districts, in Manicaland Province, was declared a national disaster by President Emmerson Mnangagwa who set aside last weekend as national days of mourning. Following the national days of mourning Harare City Council (HCC) joined others in postponing World Water Day celebrations. World Water Day is used to advocate for the sustainable management of freshwater resources. “The national celebrations have been postponed so we also have to postpone. “There is really nothing to celebrate when the nation is mourning lives lost,” HCC public relations manager Michael Chideme told the Daily News. Organisers of the annual National Arts Merit Awards (Nama) also postponed the 18th edition of the event which was scheduled for March 23 at Harare International Conference Centre as a mart of respect to victims of the deadly storms. routines not hurt to go out on lengthy road and pick over what one topic.